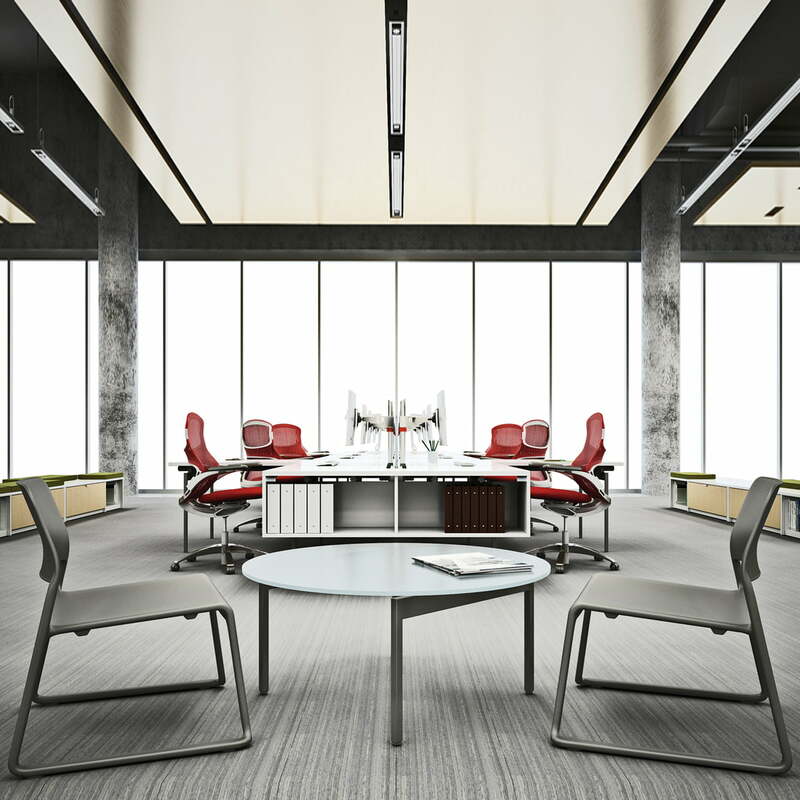 The Spark Lounge Chair by Don Chadwick combines seat comfort with a friendly appearance. Spark is usable inside and outside and therewith it has multiple usages. 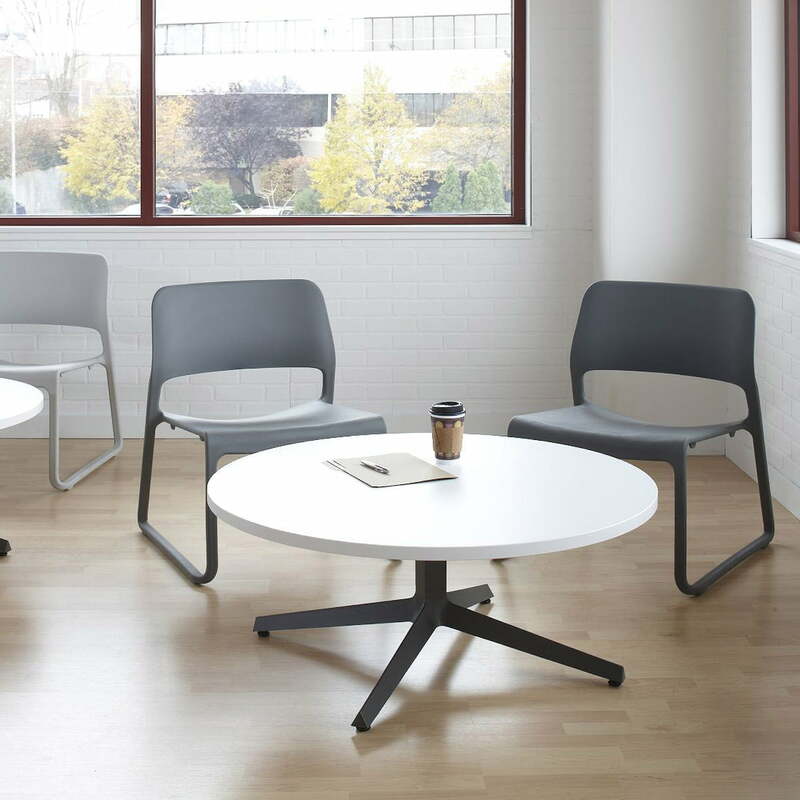 The lounge chairs of the Spark series by Don Chadwick connect people and encourage conversations, ideas and creativity. Round edges and the continuous seat make comfort, while synthetic pads and spacers avoid damages when stacking the chairs. 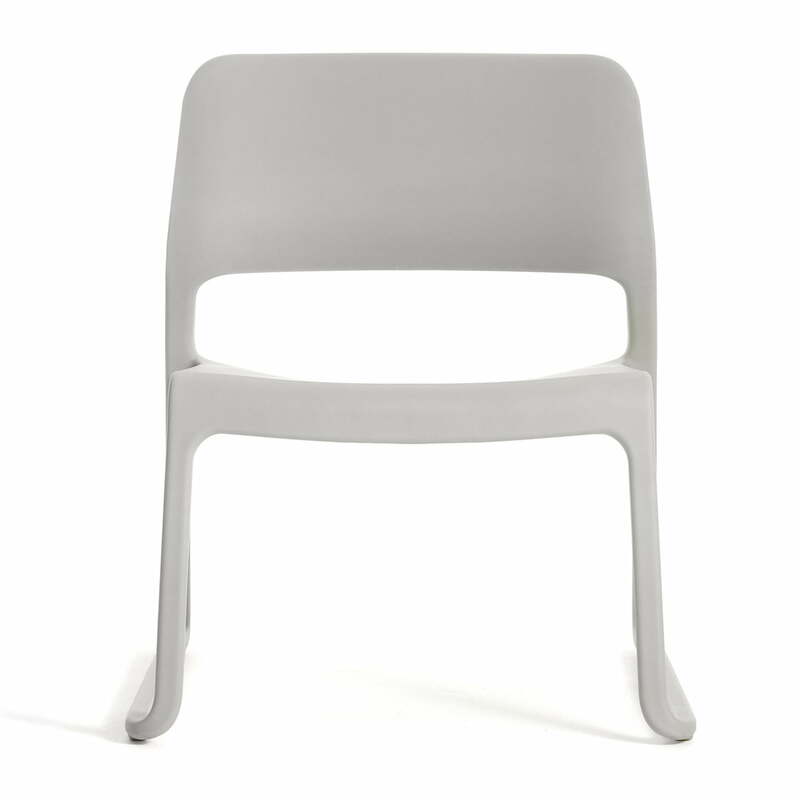 The stackable Spark Lounge Chair consists of textured polypropylene, fiberglass-reinforced. The material is robust and longevity, which is the reason why the Spark chair can also be used outside. Moreover Spark is weightless and easy to clean – this makes it usable everywhere: simply multitalented. The lounge chair by Don Chadwick is also available in further colours.